When I first take on a client in Nashville, Tennessee, I find out exactly what it is that they are looking for. Whether it is creating a piece for your home, your vehicle, or just as artwork, I listen closely to your every want and need. I am able to create roll cages and build chassis for off-road vehicles. Along with these vehicles, I also work on trailers. 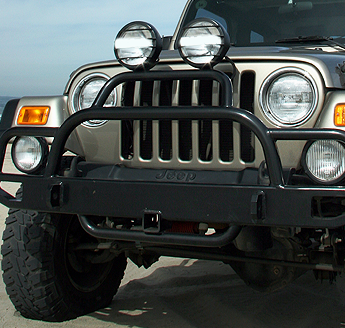 Suspension travel is a specialty and strength for off-road and on road applications. My welds are clean and strong so you can depend on the work to be durable. The costs for my work vary depending on the job. Prices will be discussed then and there with me directly. My work is extremely important to me and I only provide my clients with the best results.